YUJ Designs is one of the top UX design companies in India providing consultancy as well as end-to-end solutions to B2B & B2C Fortune 500 enterprises. YUJ Designs works with clients across the globe and all over India. As designers we define design in several different ways. But the essence of it comes down to strategized objects, systems or user interactions. This is done to encourage users to take appropriate actions in a desired manner. To guide the users to use a system or interface means to persuade them, to divert their thoughts without force. This requires designers to understand human cognition and behavioural psychology. This blog is my humble attempt to bring to light some psychological principles that may come in handy while crafting user interfaces. Let’s start with understanding what psychology is in general. It’s the study of human mind and its functions, especially those affecting thoughts and behaviour in a given context. Psychology is a vast domain, which covers many aspects of our lives including the interaction we have with our devices and gadgets. Humanity has come a long way and during the journey, humans have inherited some tactics in their behaviour. One such behaviour is cost-benefit analysis. A person will always think of the benefits against the efforts he/she has to take. If it is easily available, people tend to use the resource more than needed. Whereas, when resources are difficult to extract or process, people don’t put much efforts to fetch them. Though divided into many streams, psychology connects to the brain functions and behaviour. In human-computer interaction, not only cognitive psychology but developmental psychology, evolutionary psychology and social psychology, all play a crucial part. By observing the behaviour of others, people learn to understand in a particular way and start to perceive interaction in certain manner. For example: Some people will be more comfortable using an application back button and some will always use browser back button in desktop. Neither is a wrong way of interaction. Users prefer to interact with systems in certain way and that roots back to their personal experiences and learning. One of the most widespread concept about visceral reaction is love. Visceral reactions are difficult to explain. People have inherited liking or disliking for particular elements and react accordingly to it. A visceral reaction is an instinctive, gut-deep bodily response to a stimulus or experience. Without getting too complex, neurotransmitters determine what emotions we feel and force a physical response. For example: The colour green and flora fauna are always considered to be calming and soothing. Facial expressions are universal throughout cultures. 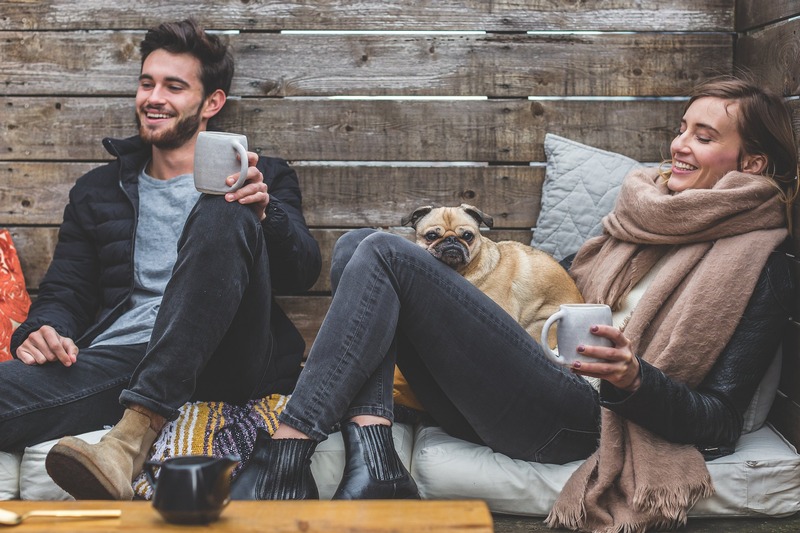 Expressions reinforce association and relationship amongst users. Mimetic desire is a strong emotion which persuades people to desire something just because others have it. For example: People having ice-creams or chocolates with heavenly feeling can make others want to have it too. The concept of cognitive dissonance refers to a situation involving conflicting attitudes, beliefs or behaviours. This conflict produces an inherent feeling of discomfort leading to a change in the attitudes, beliefs or behaviours to minimize or eliminate the discomfort and restore balance. 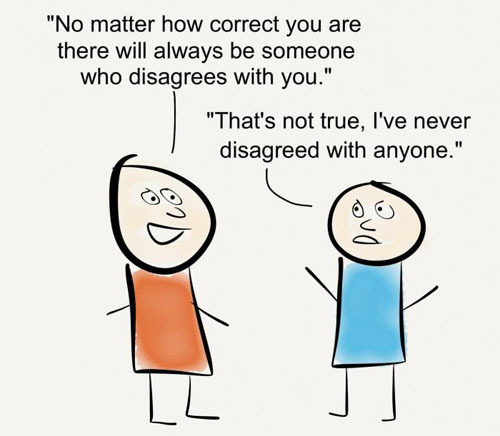 In lay terms, this focuses on how people can incorrectly conclude that others think the same way they do, or form a ‘false consensus’ about the beliefs and preferences of others. 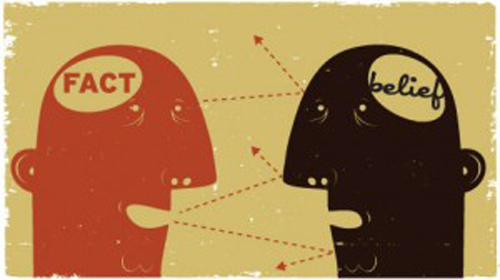 An experiment was conducted in order to outline how the ‘false consensus effect’ functions in humans. Participants in a study were asked to watch a video and count how many passes occurred between basketball players on the white team. The video moves at a moderate pace and keeping track of the passes is a relatively easy task. What most people fail to notice amidst their counting is that in the middle of the test, a man in a gorilla suit walked onto the court and stood in the middle before walking off-screen. 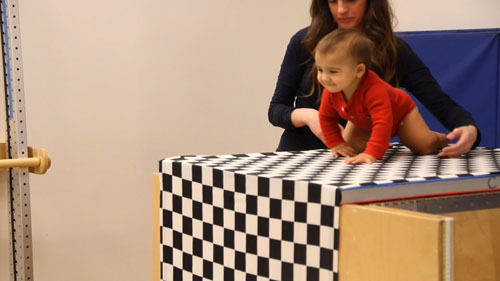 Psychologists Eleanor Gibson and Richard Walk set out to study depth perception in infants by conducting an experiment where infants were supposed to crawl on a flat surface with a visual illusion of depth (visual cliff). They wanted to know if depth perception is a learned behaviour or if it is something that we are born with. Infants didn’t cross the visual edge which made the surface seem deeper. Visual illusions will significantly affect the thoughts and behaviour of the users in different situations. The Halo Effect states that people generally assume that people who are physically attractive are more likely to be intelligent, friendly and display good judgment. 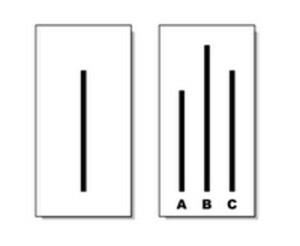 A study that was designed to evaluate a person’s likelihood to conform to a standard when there is pressure asserted. For example: In a group of people, where only one is a participant and others are a group from the experimenter’s side who will pretend to be individuals of the group. These individuals will answer a prefixed option which is wrong. The participant will face confusion as the group is answering another option which is visibly wrong. This will make the participant doubt his own self and may be change their answer just to match with others’ opinion. In a lot of ways user perception is an effect of their thoughts and thus it affects their behaviour with products. Understanding the psychology behind user behaviour allows designers to come up with interventions which increase user involvement, enhance user experience and in turn yield higher ROI. Why Is Design Sprint Your Next Move After Design Thinking?